Welcome to The Jurassic Park Podcast! To start episode 83, we've got some news updates regarding the Jurassic World sequel. 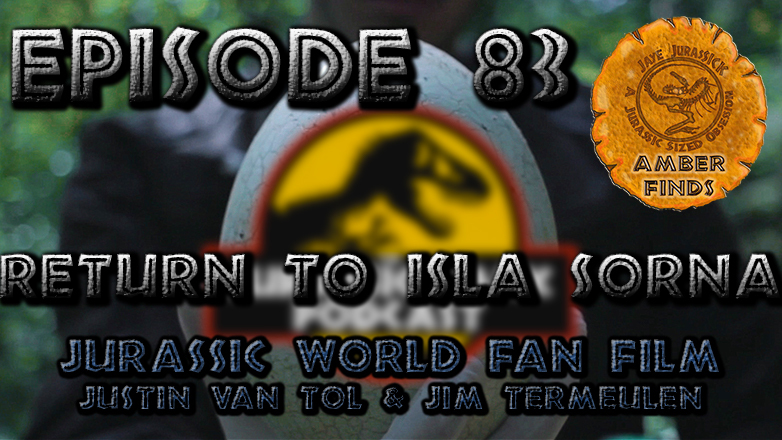 We'll follow that up with a great interview in the Visitors Center with Justin van Tol and Jim Termeulen, the Director & Actor of a new Jurassic World fan film, Return to Isla Sorna! 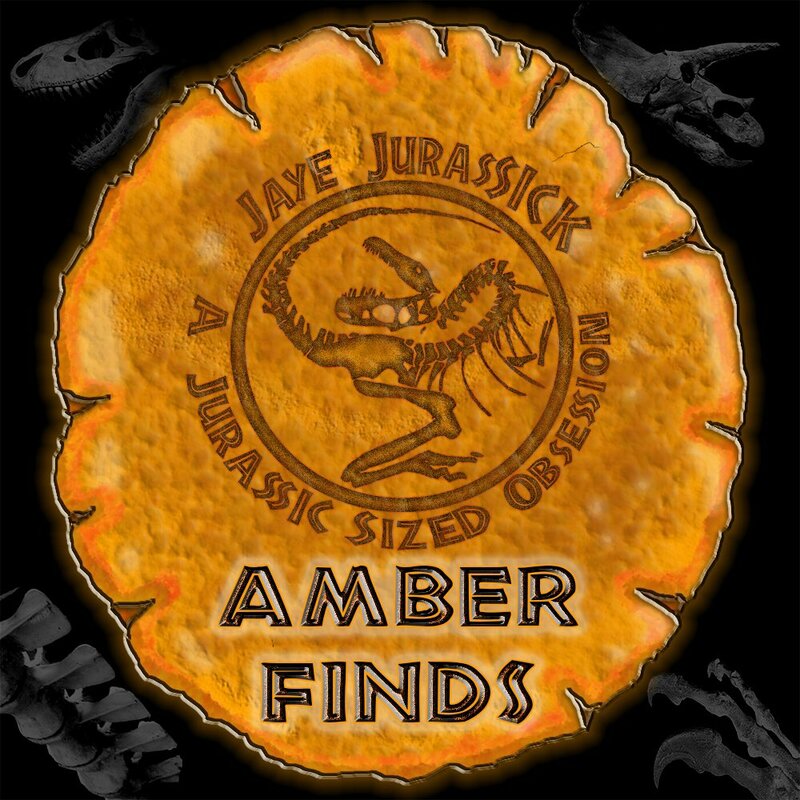 After that, we have another great installment of Amber Finds with Jaye Jurassick! He takes a look at The Lost World Press Kit. 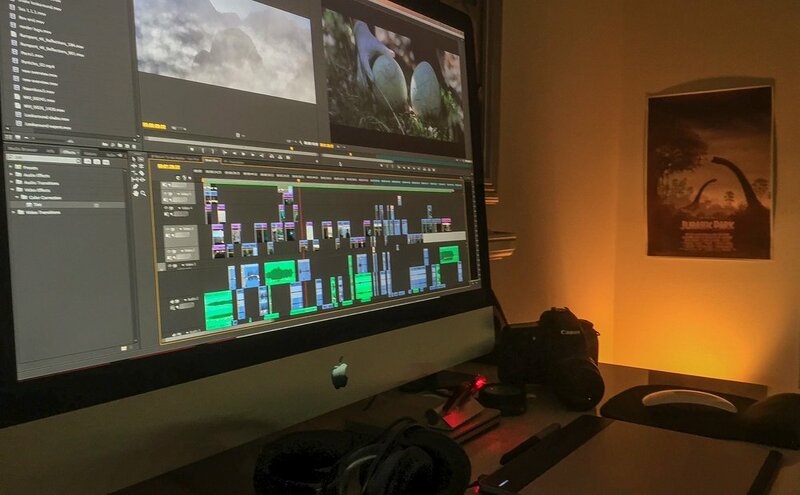 That's not all, we also have a review of our most recent poll segment, where we find out just exactly how you want to see the Jurassic Franchise expanded. We heard from a ton of you, so make sure to listen! Finally, we close out the episode with an audio segment, where we hear from Justice Smith, the newest actor in the Jurassic Franchise!